Nov. 23-Jan. 1 – Skating by the Sea. Hotel del Coronado’s annual beachfront ice skating experience. Month of December – Holiday Themed Media Sale. Christmas themed books, CDs, DVDs, audiobooks, gift books, coffee table books. 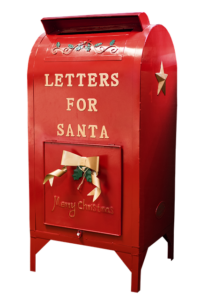 Dec. 1-Dec. 14 – Letters to Santa. 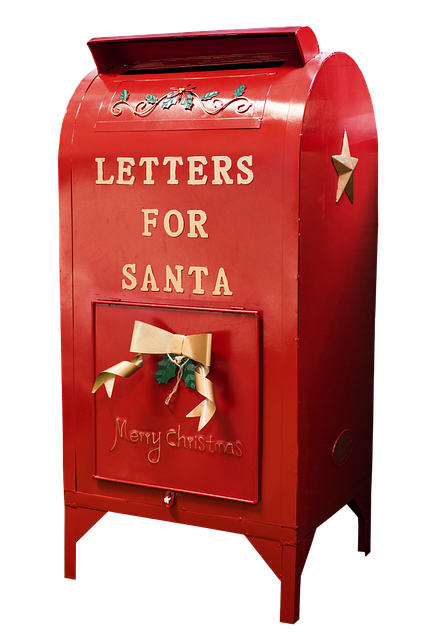 Drop off letters to Santa with a SASE in the Community Center’s North Pole Mailbox. Dec. 1-30 – Lamb’s Festival of Christmas. A new festival story for 2017 – NORTH OF NORMAL: A FARGO CHRISTMAS – packed with great music of the season. 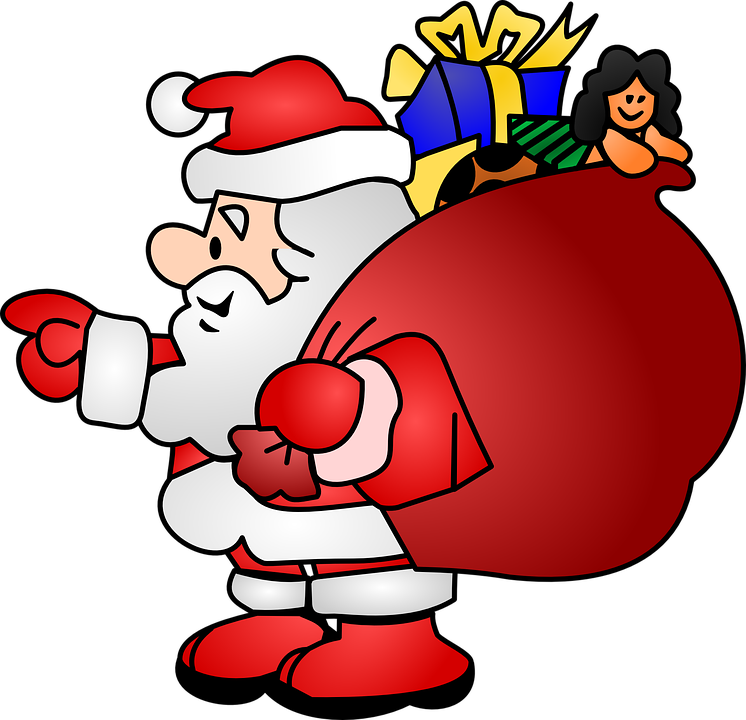 Dec. 4-Dec. 21 – Drop Off for Rotary Santa Delivery. Bring wrapped gift to Fire Station for local delivery by Santa on Christmas Eve. Dec. 8-24 – The Nutcracker. Performed by City Ballet of San Diego at the Spreckels Theater in San Diego. Dec. 12 – Holiday Classics Concert. Coronado Concert Band and Coronado Big Band present an evening of holiday classics. 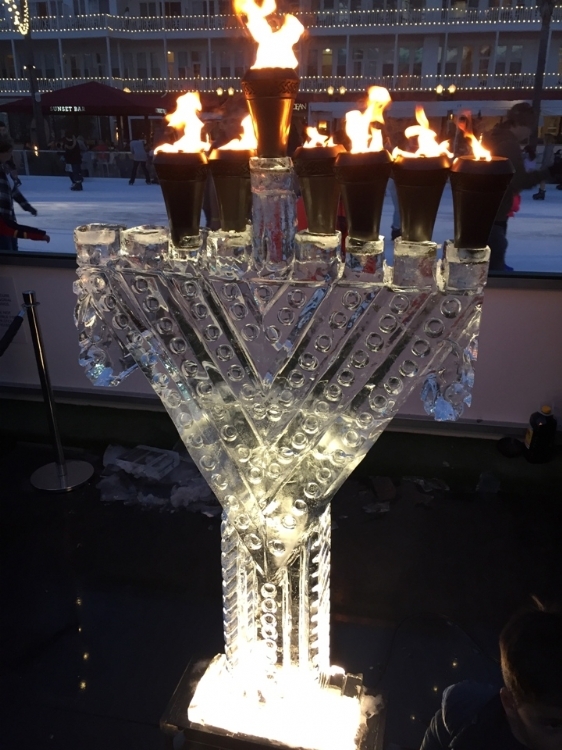 Dec. 12-19 – Menorah Lighting at The Del. Nightly menorah lighting in the lobby. 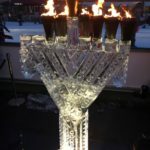 Dec. 13 – Chanukah on Ice. 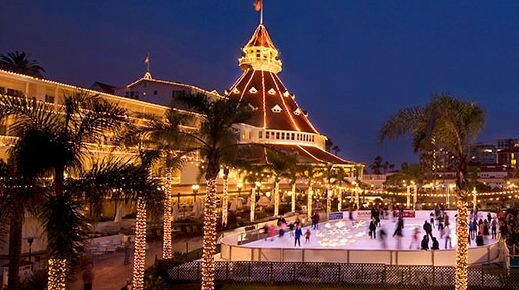 The Chabad of Coronado will be hosting Chanukah on Ice at Skating by the Sea®. Dec. 13 – Piano Forte Christmas Performance. Professional pianist and teacher Sachiko Reiners and her talented young pianists will perform. Dec. 13. – Mandolin Orchestra Concert. Thirty member group of mandolins, mandolas, mandocellos, string bass, guitars, bass zither and more. Dec. 14-17 – La Posada Magica. 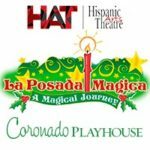 Enchanting musical play for all ages about a young girl who joins her neighborhood posada on Christmas Eve. Dec. 14-24 – An American Christmas. A 1917 Feast and Celebration at the US Grant Hotel. Dec. 15-26 – Jingle Roast on Del Beach. One hour private beach bonfire with Santa hats and choose from a full menu of roasted favorites from s’mores to fireside franks. Dec. 16 – Bay Books Christmas Blowout Sale. 25% off all toys and gifts, 50% off Christmas gear (not books). Dec. 17 – Holiday Singalong. Piano will accompany the vocals, hot cocoa and cookies provided. Dec. 17, 24 – Brunch with Santa. Visit with Jolly ol’ St. Nick in the Crown Room during the Hotel del Coronado’s festive brunch. Dec. 17 – San Diego Bay Parade of Lights. This 46th annual boat parade delights spectators on both sides of the bay. Dec. 18,19,20,22,23 – Victorian Tea at the Hotel Del. Take a step back in time and enjoy the holidays with a with a classic Victorian tea. Dec. 21 – Polar Bear Tea at the Hotel Del. Families are invited for Bear Tea from 11-4pm, where guests are treated to a classic tea experience with a family twist. Dec. 24 – Christmas Eve Dining at Hotel Del. A lavish holiday buffet dinner in the magnificent Crown Room. Dec. 25 – Christmas Day Dining at Hotel Del. Celebrate A Winter of Whimsy, Wishes and Wonder with a holiday feast in the oceanfront Ballroom or iconic Crown Room. Dec. 31 – New Year’s Eve Gala at the Hotel Del. Ring in the New Year and experience A Passage to India — a celebration of the exotic sights and sounds of India — at this black-tie gala. Dec. 31 – New Year’s Eve Club Crown at the Hotel del. The Crown Room will become ‘Club Crown’ with a live DJ, dancing, desserts and a midnight toast. Jan. 1 – New Year’s Day Brunch at Hotel Del. Keep the party going with The Del’s annual New Year’s Day lavish champagne brunch.